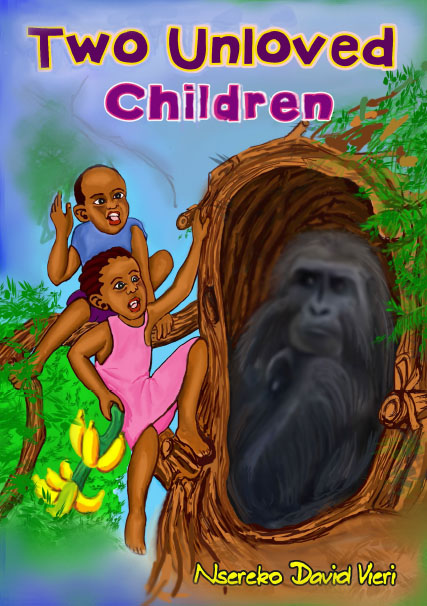 The Katoba children get abandoned in the forest. They are forced to fend for themselves. Read on to discover how they handled the situation.